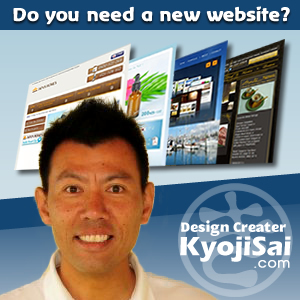 Do you love cleaning your house? I don’t. My son spent the first three years at a primary school in Japan before moving to New Zealand, and he told me that one of his fond memories back there is cleaning the school. 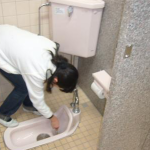 In Japan it has been always the job for students to clean their school. 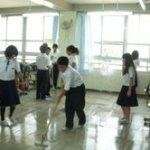 After lunch or the last period in the afternoon, students clean their classroom, corridor, toilets and school yard. According to my son, it was fun running on the floor with cloth mop (called ‘zokin’) together with his friends. You are also rostered to do toilets, where you scrub off the bits and washing the floor. Primary school kids take it for granted that they do the chores, even enjoy them. By the time they enter a high school, however, they are sick of it, and some try to avoid their duties. I know this too well, as I was a high school teacher struggling to make lazy students do the work. From 3:05 to 3:25 pm or longer, I had to tell off students who stand around chatting and scorn them for doing half-baked job scrubbing the toilet bowls. Often I had to do the finishing job. I wonder if it is a good idea to waste the teachers’ time this way. It is generally agreed that training kids to do the cleaning will make them better citizens. My son subscribes to this, thinking that littering at school comes from the fact that ‘someone else’ will tidy it up. I’m not so sure, having witnessed a lot of rubbish thrown away from the classroom windows as they assume ‘someone else in the roster’ will pick them up later. I suspect the true reason to make students and teachers do the cleaning is to save money. 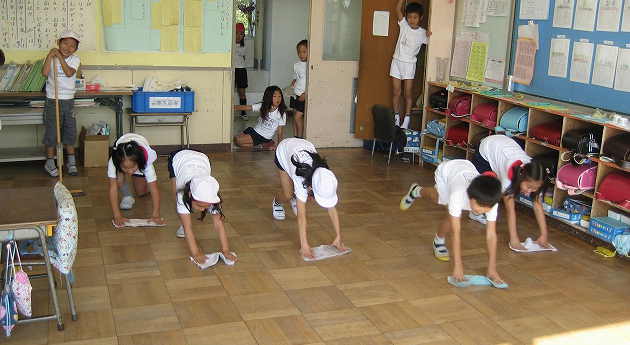 In any case, the tradition of cleaning at school by students is going strong.